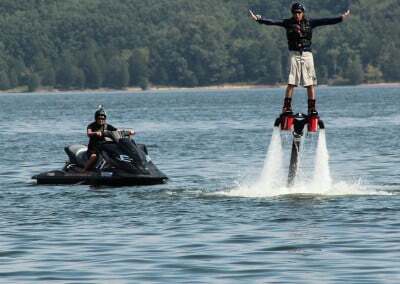 FlyBoard at Center Hill Lake! Book Your Summer party with the Best Adventure in Water Sports! Our Certified FlyBoard® Instructors Will Come to You for Any Event! All Flights Include: Choice of FlyBoard, Hoverboard or JetPack, Top of line Jet Ski, Certified Instructors, Fuel, & All Safety Gear. 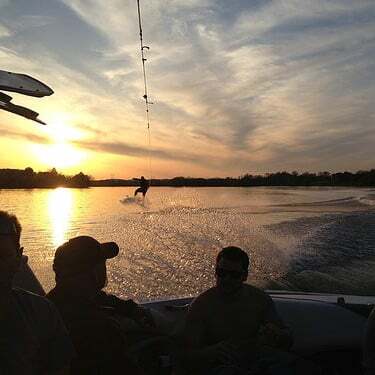 We’ll Come To you Anywhere on Center Hill Lake and Teach Your Group to FlyBoard, Quickly, Fast, Safe & Easy! Book a FlyBoard for Less Than the Cost of a Jet Ski Rental! 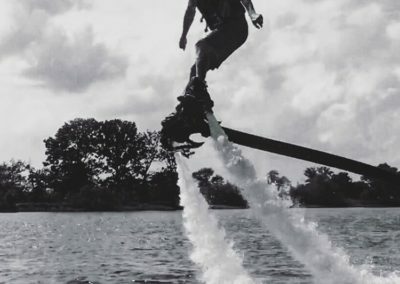 For a little more than the cost of a Jet Ski rental, you can book 1-3 FlyBoard® for Your Summer Event! Book for 2-8 hours for up to 50 people or more! Group rates always apply! Call (615)580-9030 to Book Your Summer Event – Book in Advance For Best Availability! 1 Unit – Includes Flyboard, Jet Ski to power the FlyBoard, Certified Instructor, Fuel & Safety Gear Delivered to You at Your Location of Choice. Flyboard 2-3 people per hour. $145 per hour. 4 Hour minimum. 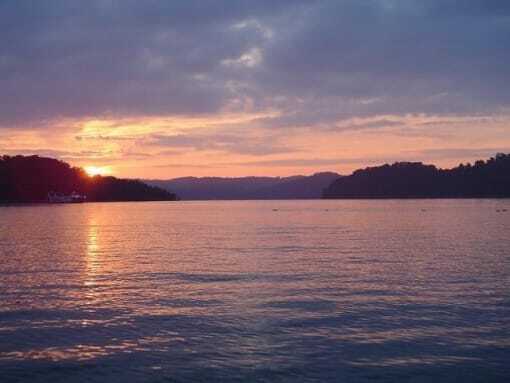 Call (615)580-9030 to Book Center Hill Lake! 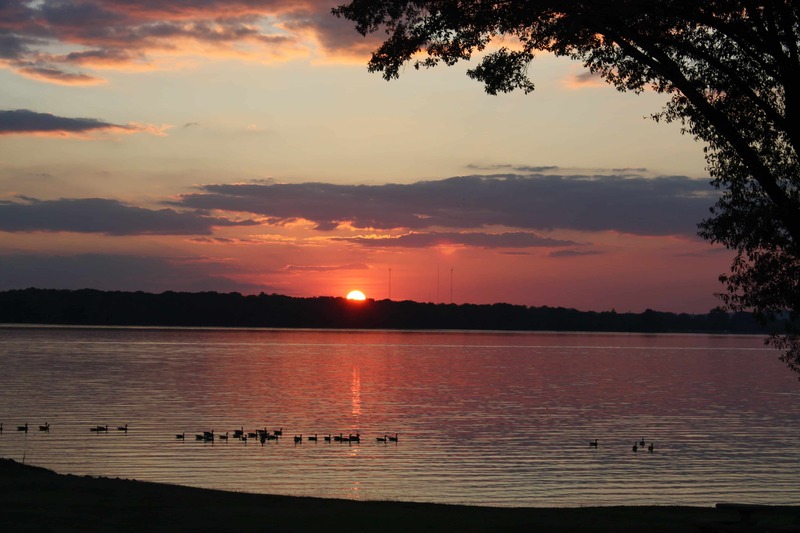 More Certified Instructors To Serve Center Hill Lake for Summer 2018! 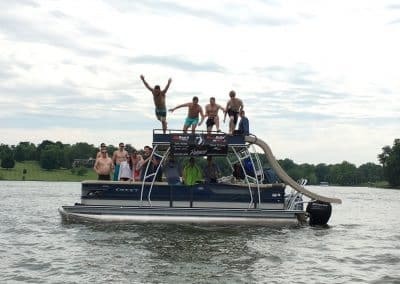 Call (615)580-9030 to book your Houseboat Party! Nashville FlyBoard Instructors at Center Hill Lake – More Crews Available to FlyBoard® Summer 2018! If you’re looking for a unique and fun adventure, look no further! 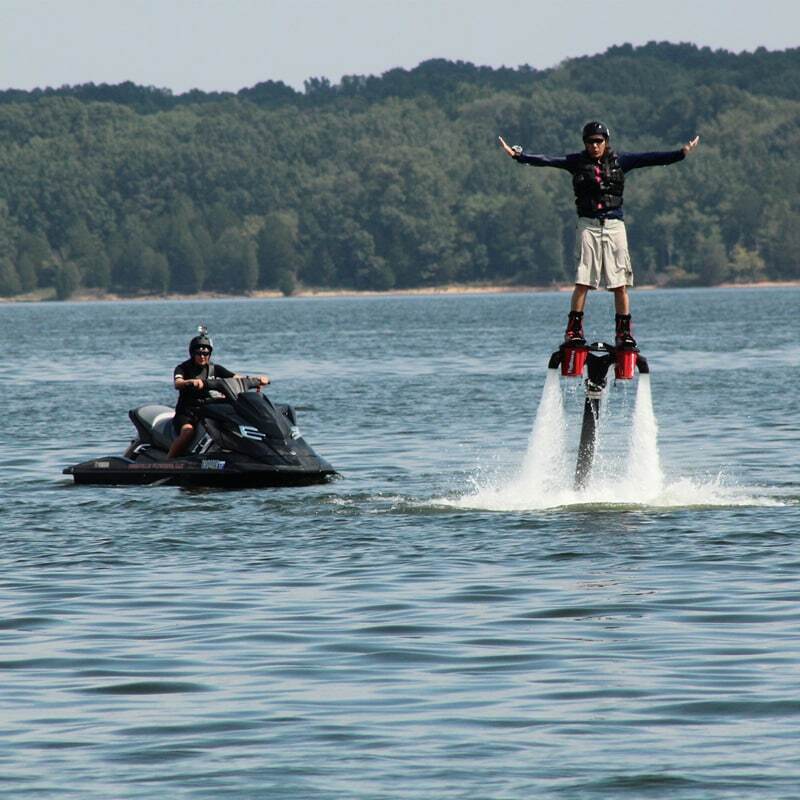 Experience the New and Exciting Adventure of FlyBoarding, Hoverboarding, and the New ZR JetPack at Center Hill Lake! FlyBoarding is the fastest growing water sport in the world, and the only way to experience the exhilarating sensation of flight – free and unrestrained! 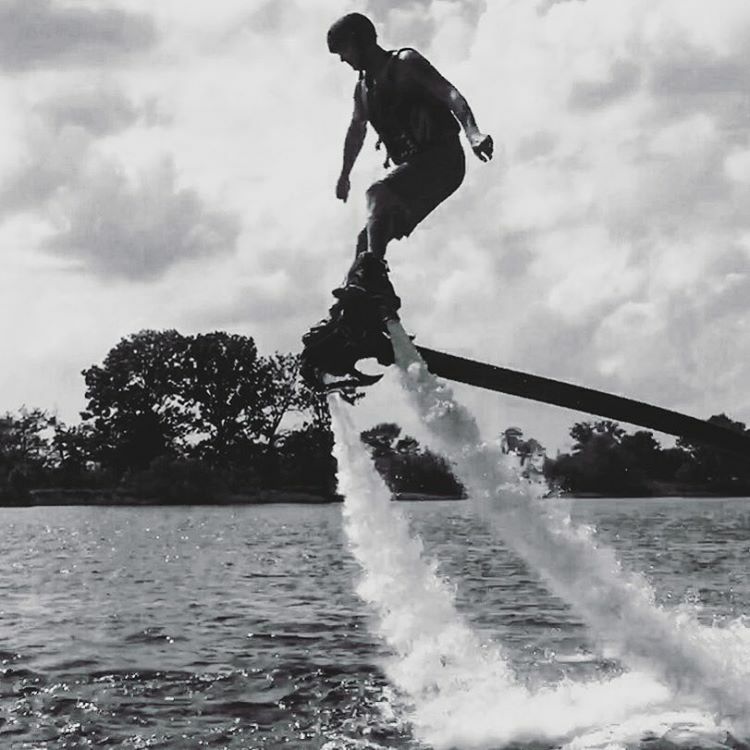 We offer FlyBoard® Hoverboard, & JetPack by ZR® rentals for singles, groups, parties, events, demos, & more! Birthdays, Graduation, Summer Vacations, or Just for Fun events on Center Hill, we’ve got you covered! Our Master & Certified Instructors will bring everything you need, give you a short intro lesson, and have you flying in minutes! 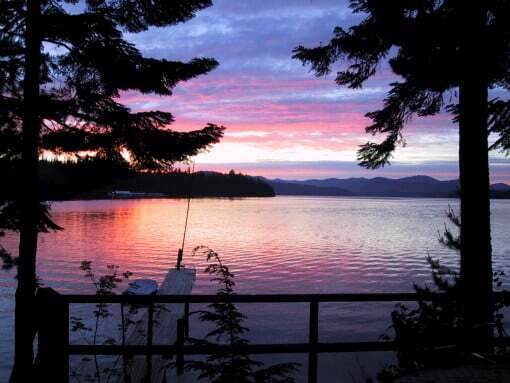 We’ll bring the fun to you at a rec area, your boat, or your house! 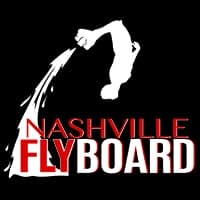 Nashville FlyBoard is Making FlyBoarding at Center Hill Lake Easy, Accessible, & Safe! 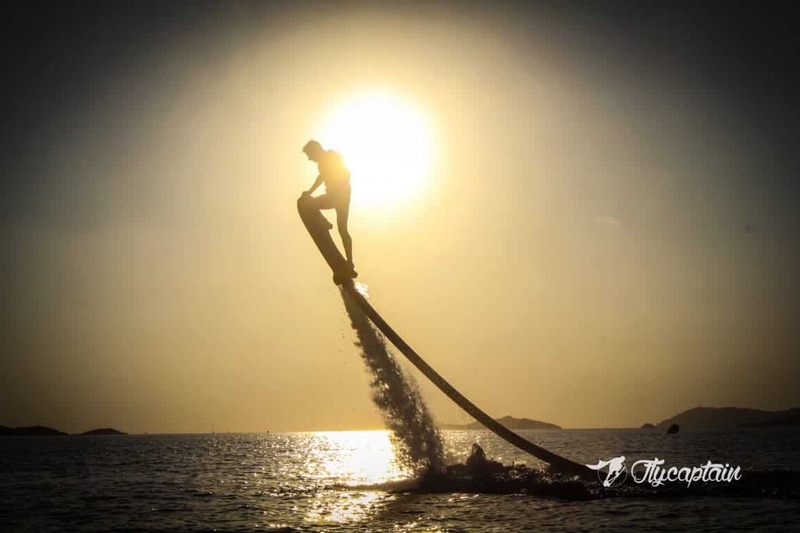 We can teach most people to FlyBoard in the first few minutes of entering the water. Just listen to our FlyBoard Pros, and you’ll be FlyBoarding in no time! Our teams are dedicated to giving the CHL community a safe and unforgettable FlyBoard® Experience. 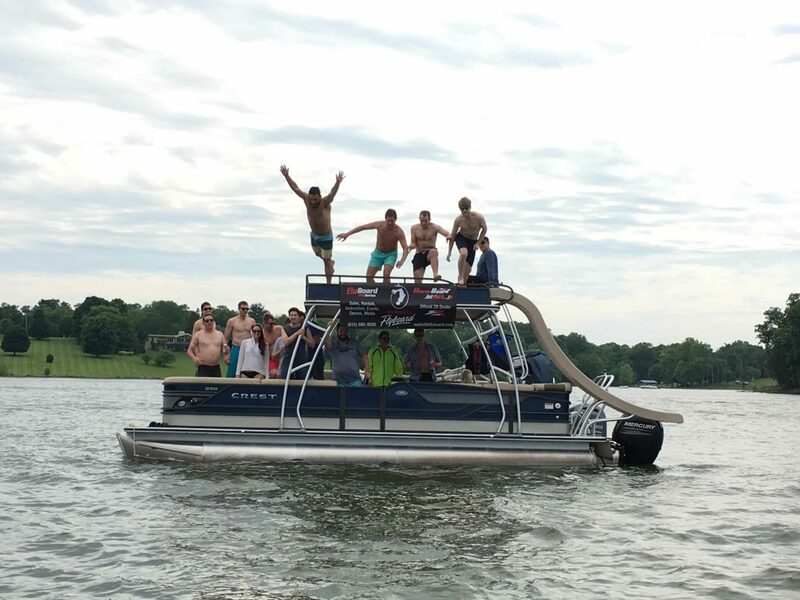 Contact Nashville FlyBoard to Feature Boat Rentals, Camping, and Other Activities on CHL.